I'm a big fan of the Blacpain FF but will never be able to afford one. I really like the FF like styling of the new Prometheus Sailfish and have pre-ordered a black dial version. It should be available this summer, right around the same time that I plan on ordering a Halios Tropik SS. It's going to be a good summer! russ_b28 wrote: I'm a big fan of the Blacpain FF but will never be able to afford one. 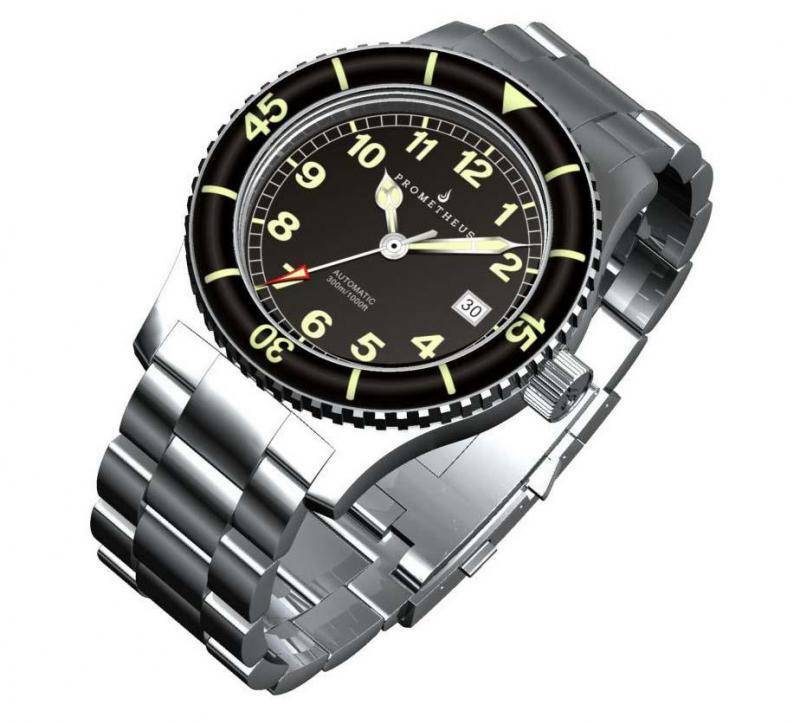 I really like the FF like styling of the new Prometheus Sailfish and have pre-ordered a black dial version. It should be available this summer, right around the same time that I plan on ordering a Halios Tropik SS. It's going to be a good summer! » Anyone ordered anything from TGNdistributing.com before?